A new report released today suggests that all new cars sold in Europe will be electric as early as 2035 — which will have serious effects on the European car manufacturing industry. 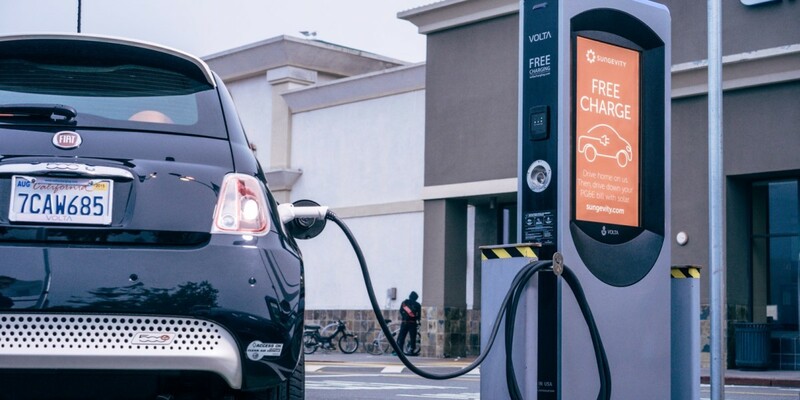 Senior economists at ING released a report titled, “Breakthrough of electric vehicle threatens European car industry.” In it, they predict that barriers which currently keep consumers from investing in electric will disappear over a short period of time. Falling battery prices, coupled with better range between charges and faster charging times overall will help contribute to buyer confidence — buying a battery-operated car will be just as attractive an option as one with an internal combustion engine. While that seems all well and good for electric car enthusiasts, the report notes the European car manufacturers only have 3-percent market share in lithium-ion battery production. Any European factories attempting to meet demand for electric cars will be dependent on countries like China and Japan for batteries and other materials. Electric cars have fewer parts and their manufacture is more automated, meaning there will be fewer jobs to go around. All in all, the report paints a pretty bleak picture, though it does suggest there is hope if Europe shifts from the traditional business model to one that emphasizes services over sales.